Poochiez Nails mask is washable, the filter can be replaced. Replace once a week. 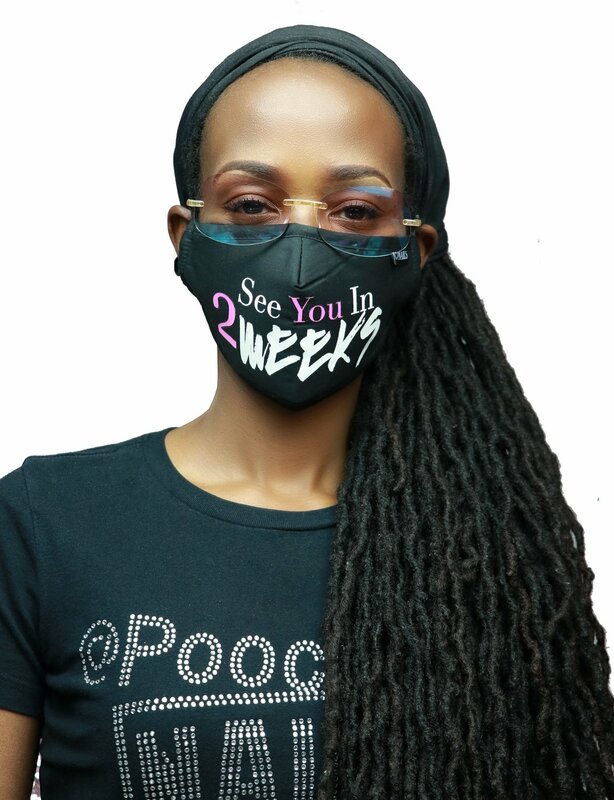 This dust filter mask will protect you from dust, fumes, cold, ash, pollen, allergy, flu, etc. Adjustable elastic earloop and “M-shaped "nose clip, cover the face from nose to chin, provide a secure & comfortable fit. Package includes: 2pcs PM2.5 carbon filters comes with every mask.